4) Some helpful tip about line weights in Revit from the Revit Pure Blog. 5) An interesting post about what can be done when you run across an old post, and use the info for something new, learn more in this post from Shades of Grey. 6) All the news you need to know from the world of BILT from the DBEI News Blog. 7) There is a new Advanced Dynamo class, that will be free, coming soon from DiRoots. 8) Learn about how BIMFreak did an AR/VR presentation via Skype in this post. 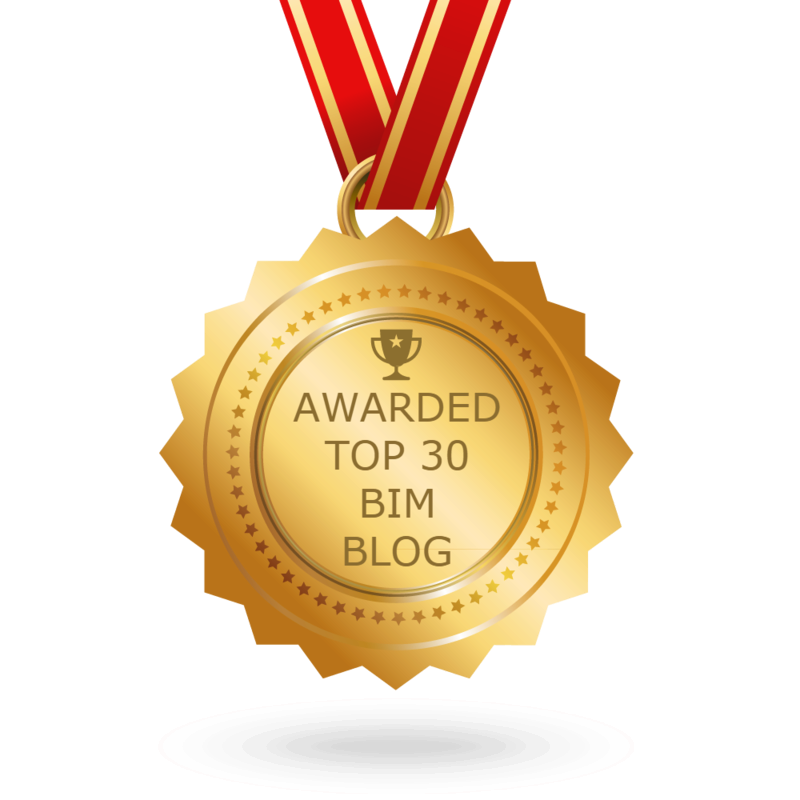 9) Part 2 of a post about Revit 2019 from the BIMDaily Blog. 10) This post talks about BIM data and a way to work with and visualize it, from the proving ground blog. Previous postThe Podcast Roundup – Episode 063 – Mar. 10th – Mar. 16th, 2019. Next postThe Podcast Roundup – Episode 064 – Mar. 17th – Mar. 23rd, 2019.